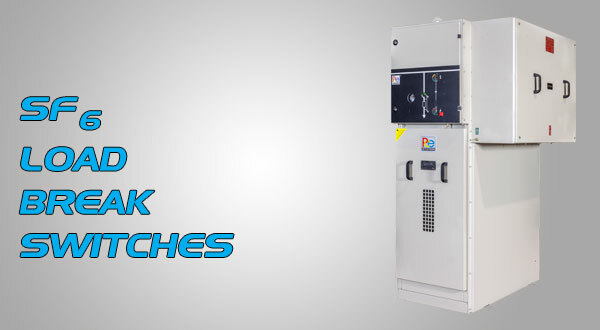 Established in 2006, PCE Systems is a leading manufacturer for Medium Voltage Switchgear from 3.3kV to 36kV. 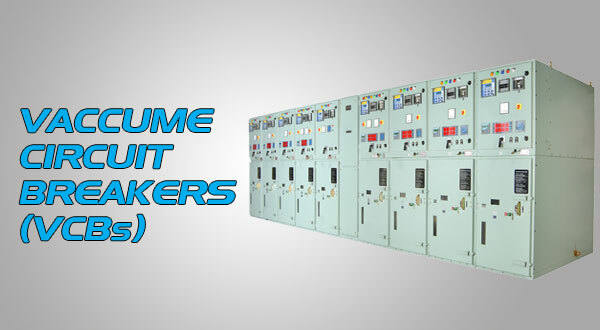 An ISO 9001:2008 certified company; we have a wide portfolio of products like Load Break Switches, Vacuum Circuit Breakers, Fuses, Isolators and Ring Main Units. 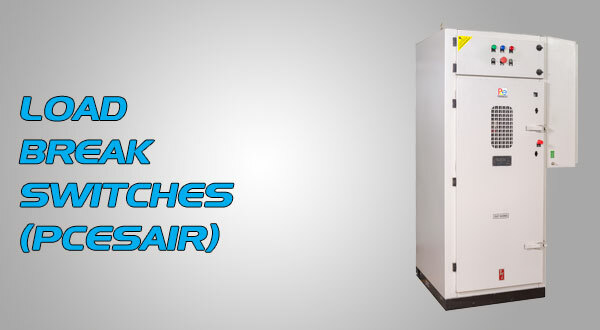 We boast of state of the art LASER cutting and modern fabrication setup with 9 tank pretreatment and conveyor based Powder coating. 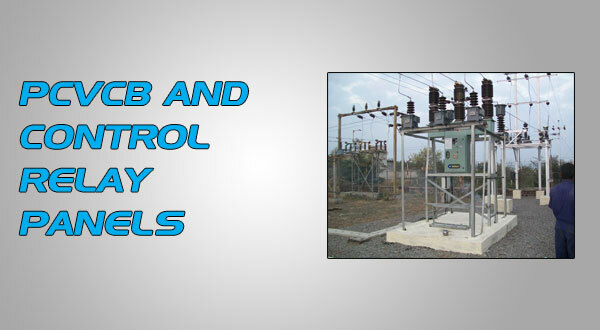 We have in-house VCB testing facility for routine tests as per IEC 62271-100. 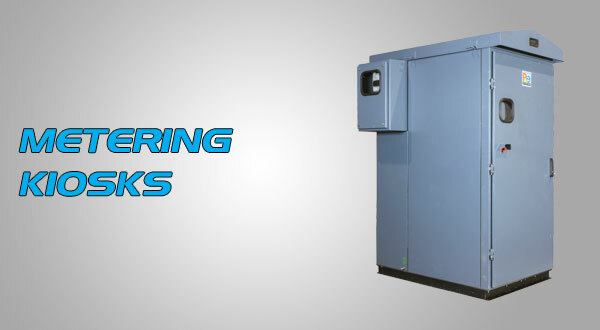 PCE Systems Service team provides commissioning, relay co-ordination and retrofitting support. Directors Office : 44 sq. mtrs. Marketing & Design office : 44 sq. mtrs. Account & Purchase office : 27.14 sq. mtrs. Switch Assembly Shop : 209 sq. mtrs. Store No 1 : 26.3 sq. mtrs. Store No 2 : 70 sq. mtrs. Design And Developed By Pioneer Infoworld Copyrights © All Rights Reserved By - Power Control Electro Systems Pvt Ltd.